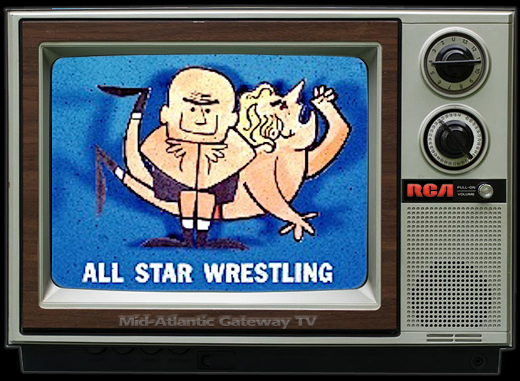 Mid-Atlantic Gateway: Paul Jones & Terry Funk Reflect on "The Tournament"
Paul Jones & Terry Funk Reflect on "The Tournament"
The two wrestling legends look back on the 1975 United States Championship Wrestling Tournament in Greensboro 11/9/75. 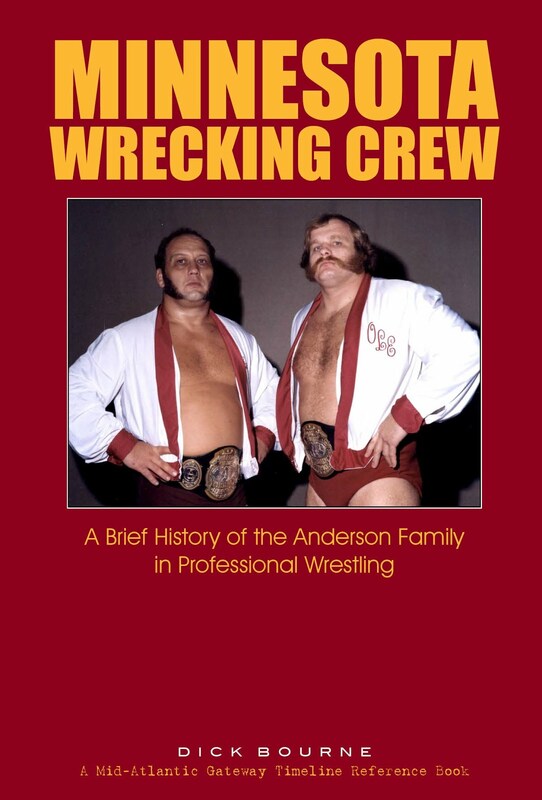 When preparing in 2005 for a big feature on the 30th anniversary of the tournament, I was fortunate enough to be able to interview Paul Jones and Terry Funk and get their recollections of that night. 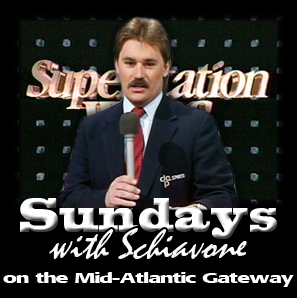 From telephone conversations with Paul Jones while preparing the 30th anniversary feature on the tournament in 2005. Paul Jones was laughing as he remembered back to his recent reunion with Terry Funk. "Terry was sitting there with a big grin on his face," Jones recently told me in a phone conversation from his home in Tampa, Florida. "He was looking at me and saying 'Gee, it's good to see you Paul after so many years.' We were laughing and telling old stories. Terry was pretty lit after his fanfest Q&A. Tommy Young kept bringing him beer and mixed drinks all during that thing. So later we were visiting in the hospitality room, and suddenly Terry got real serious and out of nowhere says to me, 'Paul, why in the hell did you hit me so hard?' He just kept asking me that. I knew what he was talking about. We were laughing, we had both had a few beers and were talking about that night in Greensboro." 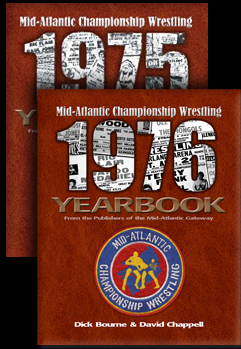 Paul and Terry were remembering the famous U.S. championship tournament held November 9, 1975 after that title had been vacated following Johnny Valentine's injury in the October 1975 Wilmington, NC plane crash. Funk had won the tournament, defeating Jones in the finals. 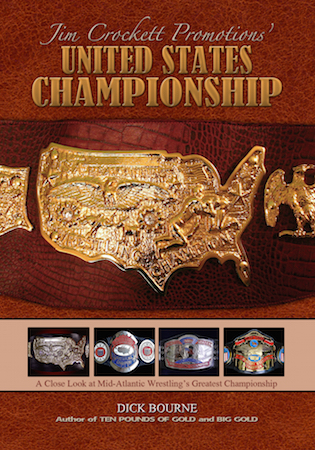 Both men wrestled four times that night, culminating in an 18 minute championship match. "We were exhausted," Paul told me, "yet we were both feeling great for that match. Everything had gone well that night. Everything was clicking." Many of the details were forgotten about that night. Neither Funk nor Jones remembered exactly who they had wrestled 30 years ago, but Terry Funk remembered one detail very clearly. Terry Funk's eye was busted open the "hard way"
"Paul, why did you hit me so hard?" Funk asked again, laughing. 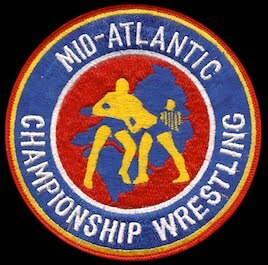 Funk was referring to a hard punch Jones landed above Funk's left eye that had opened him up and required 18 stitches to close later that night in a Greensboro hospital. "Well Terry, you called it." Jones said. "I know I called it, but why did you hit me so hard?" They were both laughing now, two old friends telling old war stories. I asked Paul if the shot that opened Terry up was an accident (wrestlers call them "potatoes") or was it done to add something memorable to the match. "I think Terry called that as a way to say thanks." Jones told me. "He never actually said so, but he was going over in my home territory, in my town. I had worked awfully hard all night and especially hard in that match. In those days, guys rarely came right out and said thanks. I've always thought it was Terry's way of saying thanks." "I remember that show like it was yesterday," Jones continued. "There was a lot of pressure on everyone during that time because the territory was in such a state of change after the plane crash. I was being set up as the top babyface. Ric Flair was getting ready to be given his first big break as one of the top heels, stepping into Valentine's shoes. Who knows if or when he would have had that break had the plane crash not happened. That's a tough way to look at it, but it's true. He certainly made the most of it." The Tournament drew a record gate for the city of Greensboro and the entire southeastern United States at that time. "Traffic was backed up all the way down High Point Road, out Holden road, all the way to I-85. Thousands were turned away," Jones remembered. "Everyone knew it was a special night and a big moment for the promotion. It's hard to believe it's been 30 years [in 2005]." From telephone conversations with Terry Funk while preparing the 30th anniversary feature on the tournament in 2005. 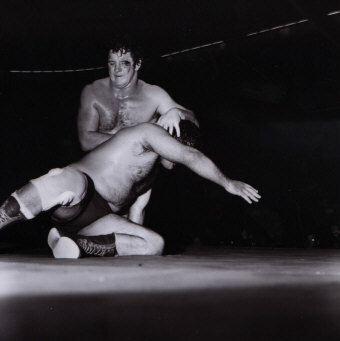 One of those memorable matches for Terry Funk is obviously the night of December 10, 1975 when he defeated Jack Brisco to win the NWA World Heavyweight Championship. 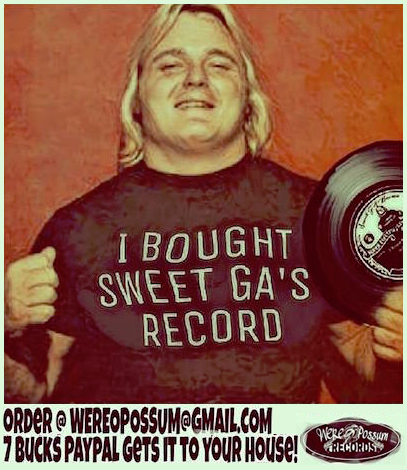 Another was one month earlier, for Jim Crockett Promotions in Greensboro NC. 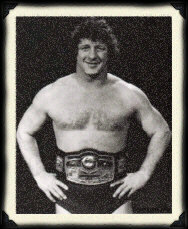 On November 9, 1975, Terry Funk won the United States heavyweight championship in a one-night tournament that featured most of the top stars in the NWA at that time. When I spoke with Terry about that night, he didn't remember exactly who he had faced in the early rounds of the tournament, but he clearly remembered the final match, and man he faced across the ring. "Paul Jones and I had a great match to end that tournament," Funk said. "My gosh, we wrestled something like 20 minutes, and this was after each of us had wrestled three other matches that night." Funk was proud of how the whole thing came together, and how it all developed as the evening wore on. "This was a big night for the Charlotte territory," he said. "They were trying to move on after the plane crash. No one figured Johnny Valentine would ever wrestle again, and no one was sure about Ric Flair at that point either. They brought in guys from all over to be in that thing, it was a really big deal." Funk was well aware at that point of what was in store for him over the next weeks. 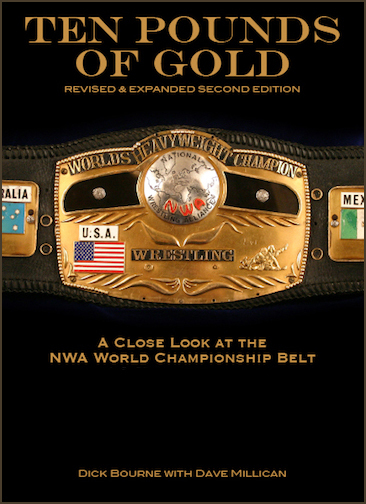 "I was getting ready to win the NWA title from Jack [Brisco]. 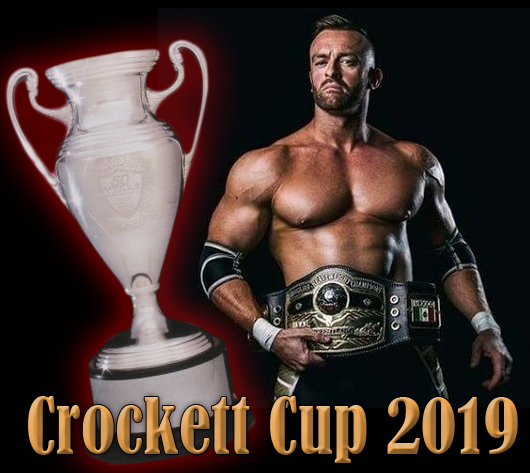 This tournament win helped establish me in the Crockett territory. When I came back a few months later with the NWA title, I had credibility with their fans because I had won that tournament. And of course, weeks after the tournament, I dropped the title to Paul, which then established him as the top guy there, and made him my natural opponent when I came into the territory to defend title," Funk told me. "It was a brilliant plan by the booker there, George Scott. It kept the title strong. It kept Jones strong. It kept me strong. And we did big business for that thing as well as our matches later." There was another little detail that Funk remembered about that night. "Paul opened me up, I mean really opened me up. I cut my eye pretty bad," Funk remembered. "I had to have 18 stitches later that night." 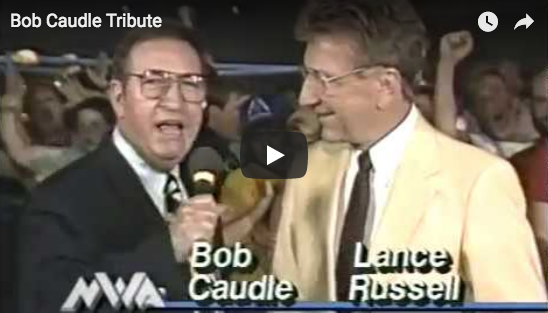 You could hear the respect in Funk's voice as I reminded him of who he faced in the tournament's early rounds: Red Bastien, Rufus R. Jones, and Dusty Rhodes. These were some of the biggest names in the business at the time. "All of those guys were so special, and so on top of their game during that time," Funk said. 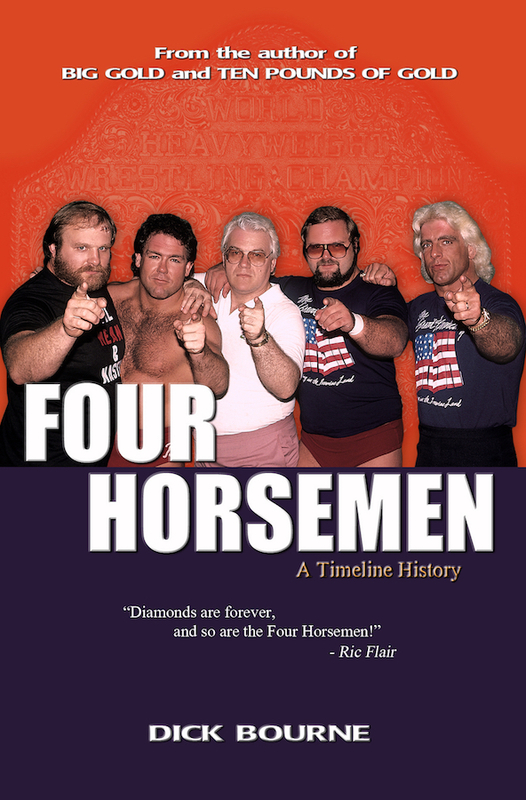 Then there were the guys Paul Jones met on the way to the finals: Ole Anderson, Johnny Weaver, and Harley Race. And other names elsewhere in other parts of the bracket, including major stars like Wahoo McDaniel, Superstar Billy Graham, Gene Anderson, Blackjack Mulligan, and others. "It was like a big pyramid," Funk said. "If Jones and I had just wrestled each other in a match for the vacant title, it wouldn't have meant as much. But the tournament built it up more, made it special. Our match was better because of the work that all those tremendous people did in their matches leading up to our match. It is important to realize that. Big names in our business put other big names over throughout that whole night," Funk said. He paused for a moment as if thinking back on it. "I have such respect for all of them," he said. 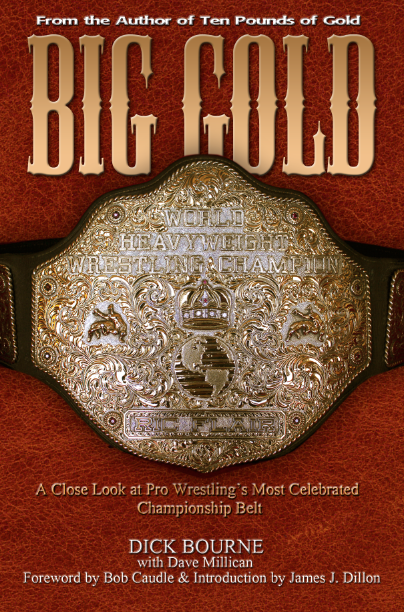 "That night, wrestling all those different guys with all those different styles, helped prepare me to be NWA Champion," Funk said. "There is no doubt about that." 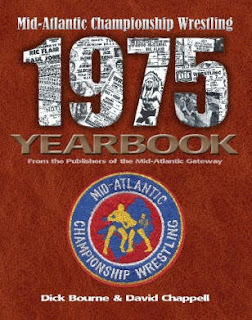 A 16-page section of the massive 8x10" 250-page "Mid-Atlantic Wrestling 1975 Yearbook" is devoted to the historic U.S. title tournament in Greensboro.